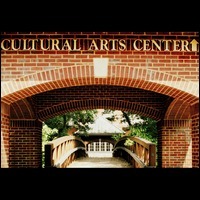 The Roswell Cultural Arts Center will host a special performance of Santa's Missing Mail on Saturday, December 17 featuring a holiday performance by Roswell Dance Starz as the opening act. The morning's events will include dance and puppet show performances, refreshments, carolers, and a special visitor from the North Pole! 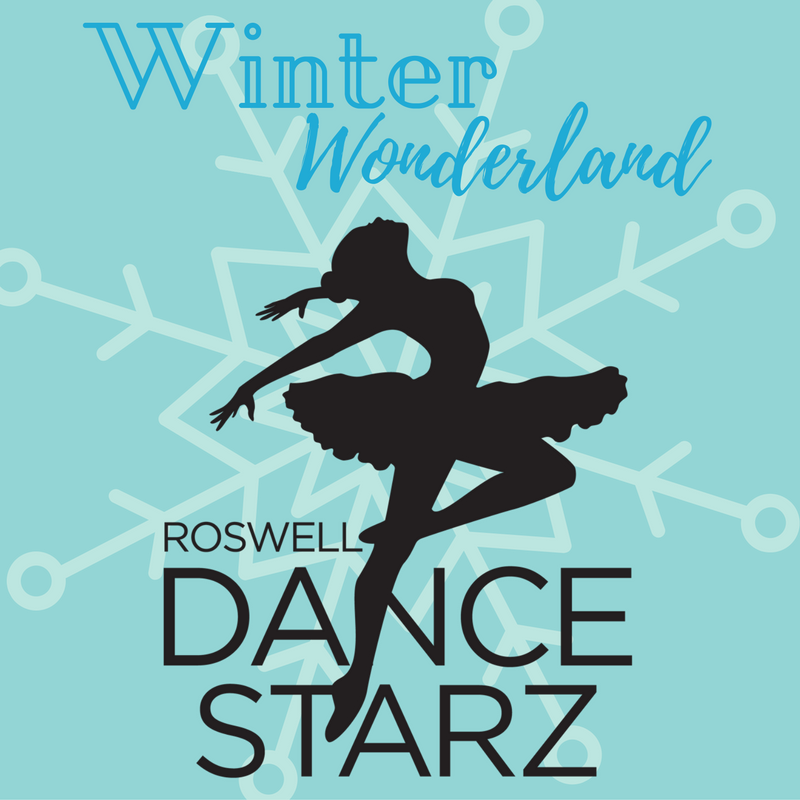 Act 1: "A Winter Wonderland" presented by Roswell Dance Starz. 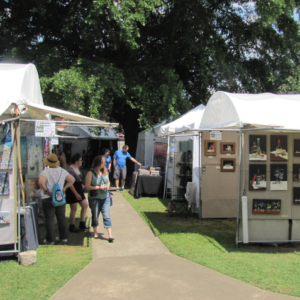 The resident dance company of Roswell Performing Arts will dance their way through the holiday with a fresh take on traditional favorites. Act 2: Santa's Missing Mail puppet show presented by All Hands Productions. Ominous Crook and his sidekick, Skellmutt, are two dastardly bad-guys who are out to stop Christmas by stealing Santa Claus' mail. Audiences will meet some panicked elves, a wise-cracking reindeer, a dim-witted superhero and Santa, himself.